1CarLifestyle.com is designed for car owners who want to make the most out of their automobile. No matter what experience you have, this website has a great collection of how-to articles to teach how to pimp out your ride for a price that fits your budget. 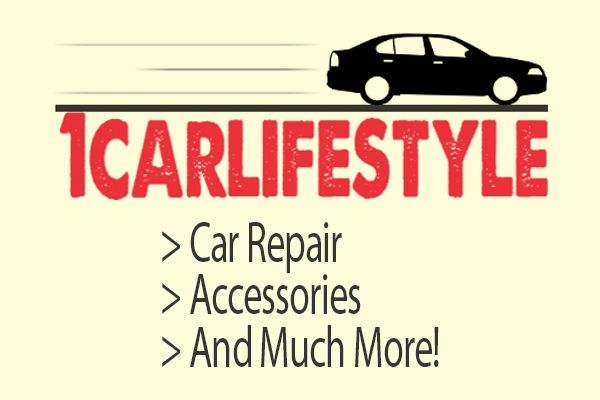 1CarLifestyle.com officially started on October 5, 2015.